Unified Communications See how one financial institution made the switch, improving their customer service in the process. Communication within a company and with customers is at the heart of most businesses. The best phone systems are the ones that elevate your business instead of hindering it. 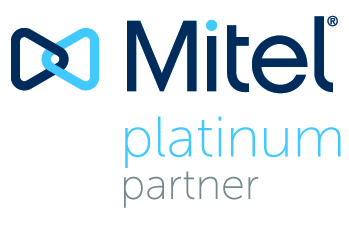 Mitel Connect ONSITE is a unified communications solution that offers reliable technology, flexible setup, and an intuitive interface, allowing your team to communicate and collaborate effectively at every point of the day. By choosing an onsite solution, you will have full control of the system’s administration and security. But Mitel Connect makes it easy. Choosing Mitel Connect ONSITE gives your system administrators full control of your UC system. 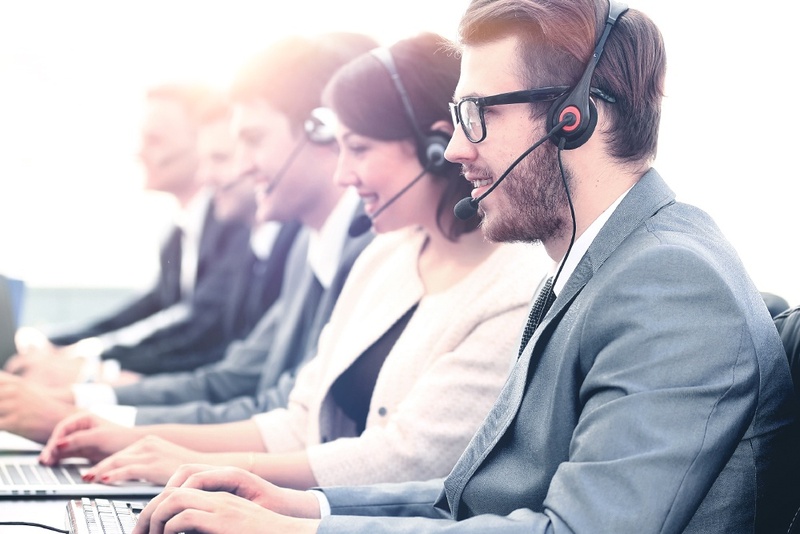 If your IT team is stretched thin, Mitel has made Connect ONSITE easy to maintain, even for non-technical employees. By integrating your communication solutions, including voice, instant messaging, video conferencing and more, throughout your organization, you can greatly improve productivity and make your operations more efficient. In addition to the immediate business benefits, an investment in Mitel Connect ONSITE can pay off down the line as well. A CapEx investment in Mitel Connect ONSITE creates future benefits by increasing the book value of your company and reducing long-term costs through amortization and depreciation. 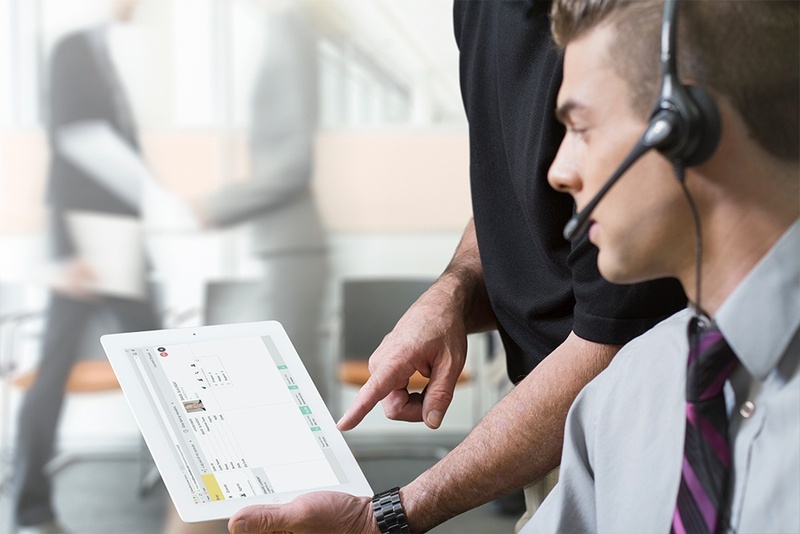 ShoreTel Connect ONSITE is designed with the user in mind and it should be the right solution for you. © Harbor Networks. All rights reserved.